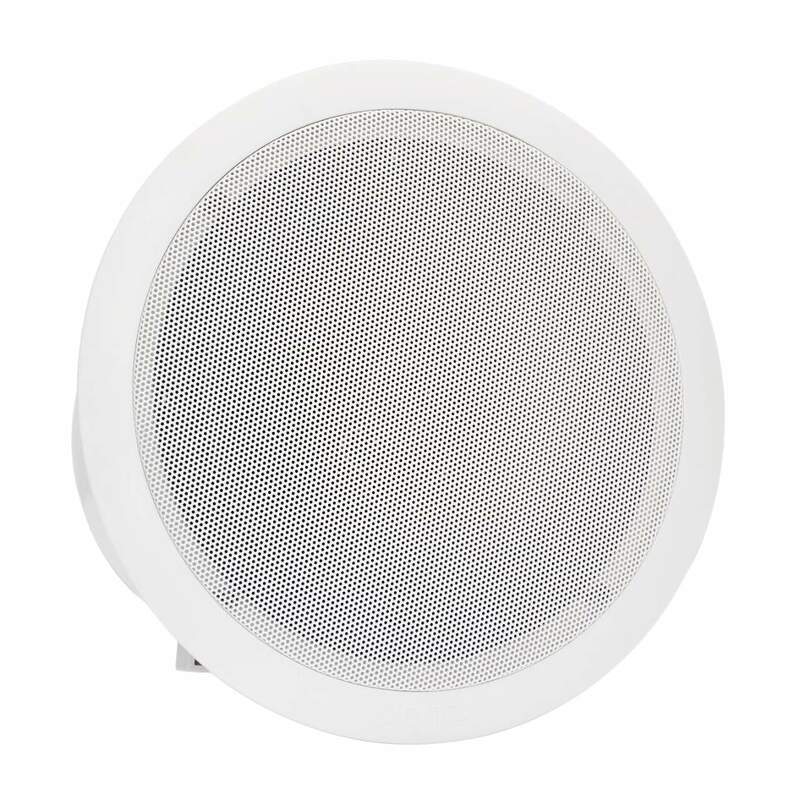 PC8X 8 inch 40 W high performance coaxial ceiling loudspeakers which is used in low impedance audio systems only. 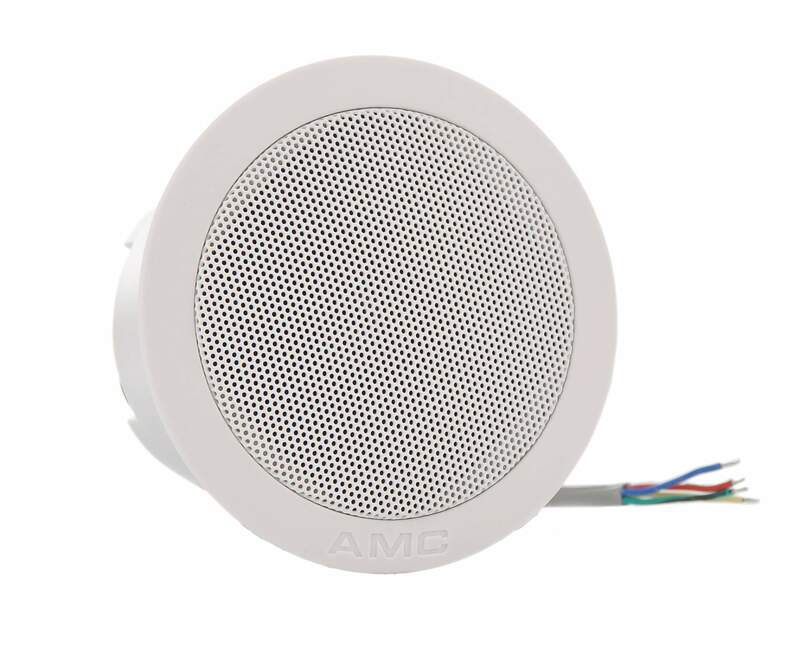 Wide frequency range and high SPL are the main features of this powerful speaker. Can be used for home background music applications, but main application areas are public spaces where quality background music needed.